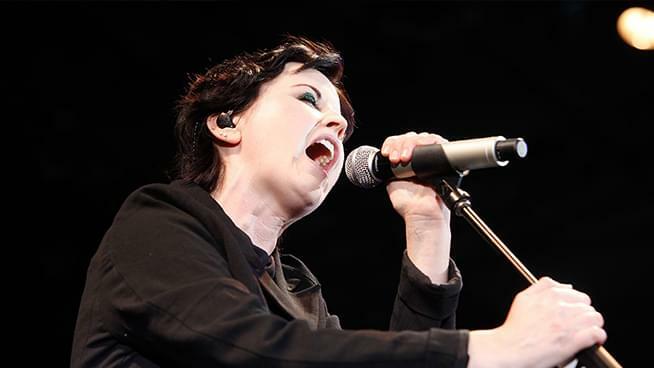 Until now, the cause of death of Dolores O’Riordan, iconic voice of The Cranberries who died in a London hotel at the age of 46, was unknown. CNN reported Thursday that according to Britain’s Press Association, the Irish musician died by drowning due to alcohol intoxication. Five miniature bottles and a bottle of champagne were found in the room along with containers of prescription drugs with a number of tablets inside, according to PA. Toxicology tests found O’Riordan had “therapeutic” amounts of medication in her blood, but more than four times the legal alcohol limit for driving.